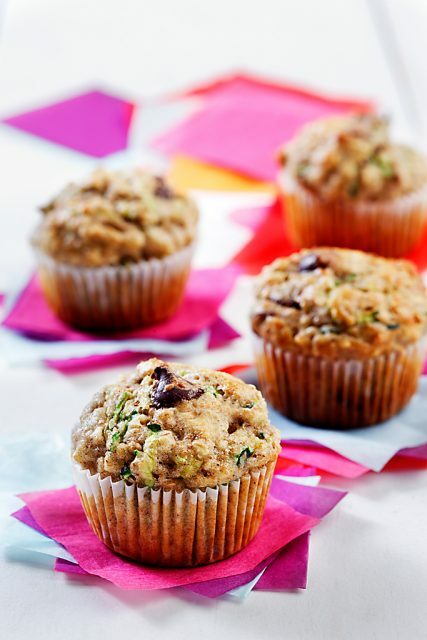 These banana muffins are made with canola oil, mashed banana, buttermilk and whole wheat flour making them the perfect healthy breakfast to go. They also make a good after school snack. Preheat oven to 350°F (175°C). 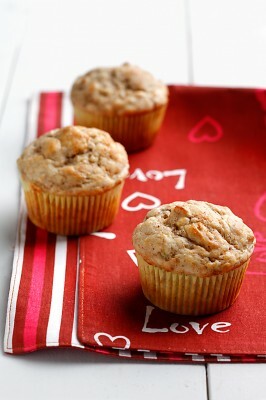 Line a muffin pan with muffin cups or spray with canola oil cooking spray. In large bowl, whisk together canola oil, brown sugar, egg, vanilla and buttermilk. Add mashed banana and stir to combine ingredients. In second bowl, combine flour, baking soda, baking powder and nutmeg. Mix well. Add wet ingredients to dry ingredients and stir mixture only to combine ingredients. Do not over-mix. Spoon batter into the muffin tin. Bake for 20 minutes or until muffins are lightly browned and a toothpick inserted into the centre of the muffins comes out clean. Chef’s Tip: If you don’t have buttermilk, use an equivalent amount of sour milk, made by adding 1 tbsp of lemon juice or vinegar per 1 cup of milk. 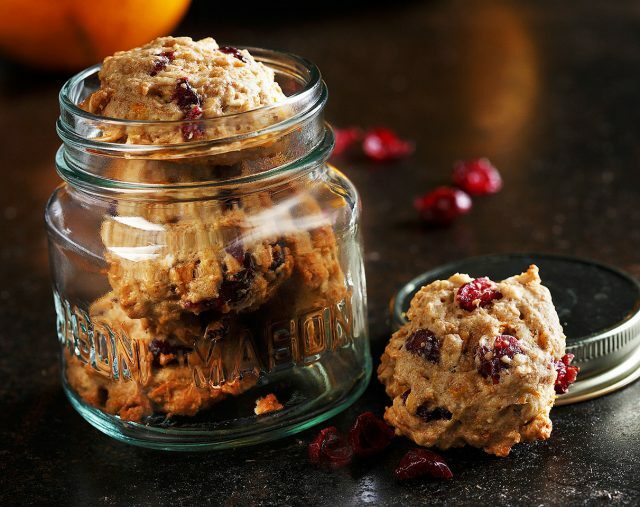 Nutrition Tip: Including whole wheat flour as part of the flour potion increases the fibre content of baked goods. It’s estimated that Canadian get only half of the recommended 21-38 grams of fibre that they need every day.